The Taco 1900 Series Close-Coupled In-Line Pumps are designed to be energy efficient and fit anywhere in the piping layout. 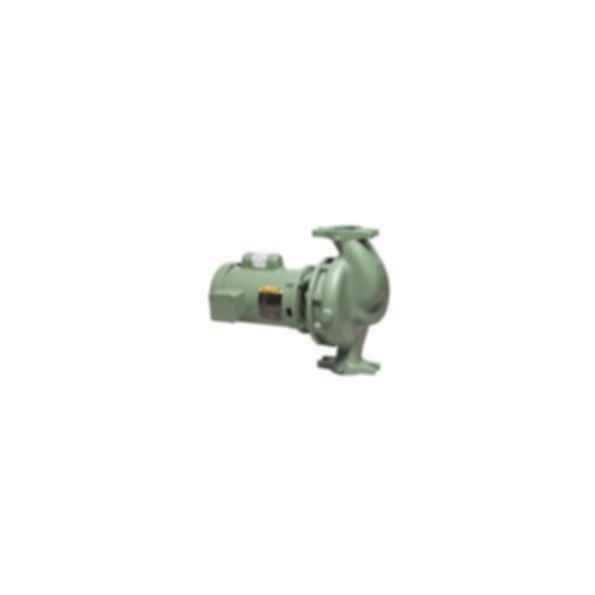 The 1900 Series is self supported by the piping and can be installed horizontally or vertically. The pump and sealed ball bearing motor are maintenance free. Rear pull-out design and standard motor simplify servicing and a single seal and shaft sleeve fits all models.